The owner of REPUTATION AEGIS may receive compensation for recommendations made in reference to the products or services on this website. This compensation may be in the form of money, services or complimentary products and could exist without any action from a website visitor. 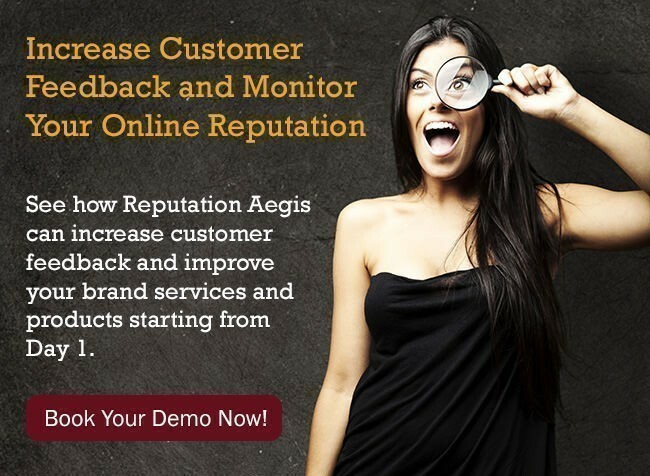 Should you purchase a product or service that was recommended by REPUTATION AEGIS, it is understood that some form of compensation might be made to the REPUTATION AEGIS owner. For example, if you click on an affiliate link at REPUTATION AEGIS and then make a purchase of the recommended product or service, REPUTATION AEGIS owner may receive compensation. This Compensation Disclosure has been provided for your protection and to fully disclose any relationship between REPUTATION AEGIS product or service recommendations and the owners of those product or services.